Dr. David Troupin earned his M.Sc. degree in Ecology at the Hebrew University of Jerusalem and his B.Sc. in biology at Tel Aviv University. 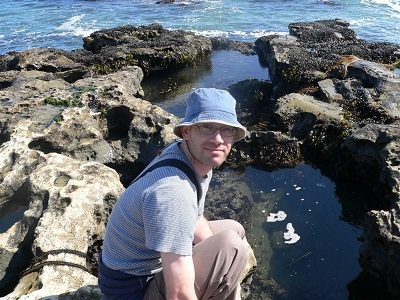 His Ph.D. research in the Ecology Lab focused on conservation planning, specifically on incorporating ecological processes (such as succession and disturbance) and anthropogenic processes (such as urbanization) into planning schemes and accounting for future uncertainty.